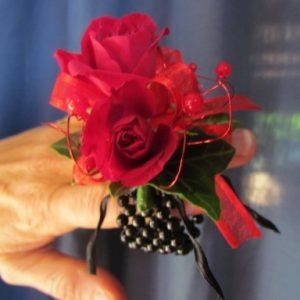 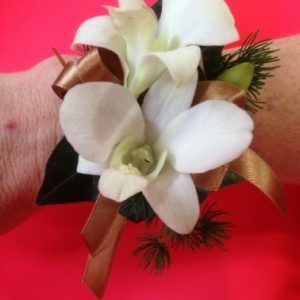 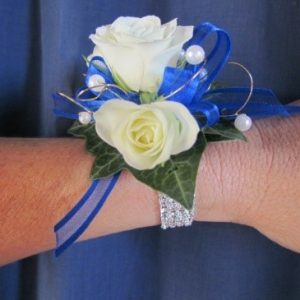 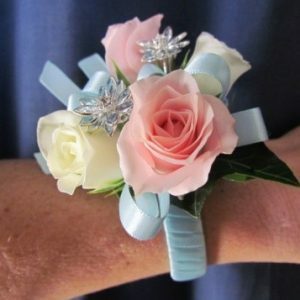 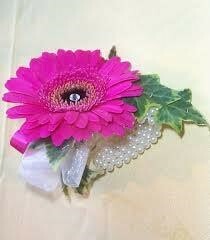 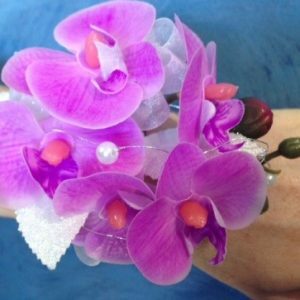 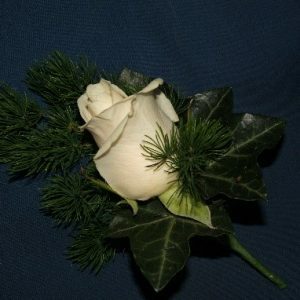 All our Corsages are individually designed to match your colour scheme. 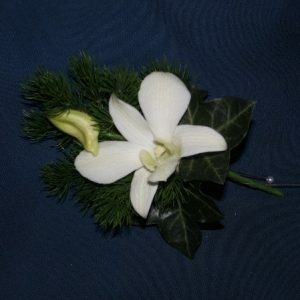 They will be ready to pick up in a beautiful gift box for easy transporting. 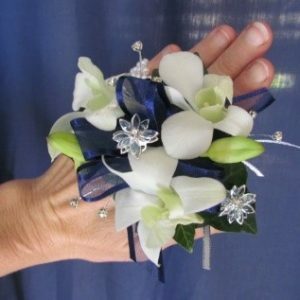 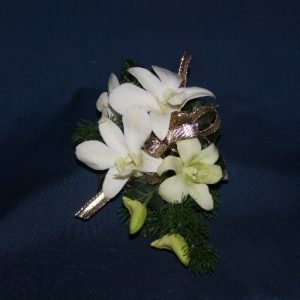 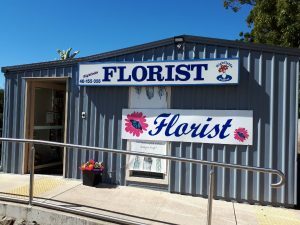 We use fresh spray roses, Singapore Orchids and Gerberas with ribbons to match your dress. 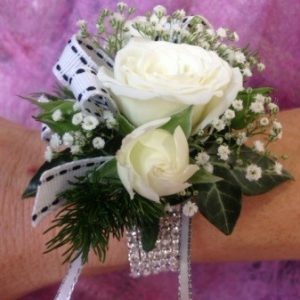 Call us today to order yours!